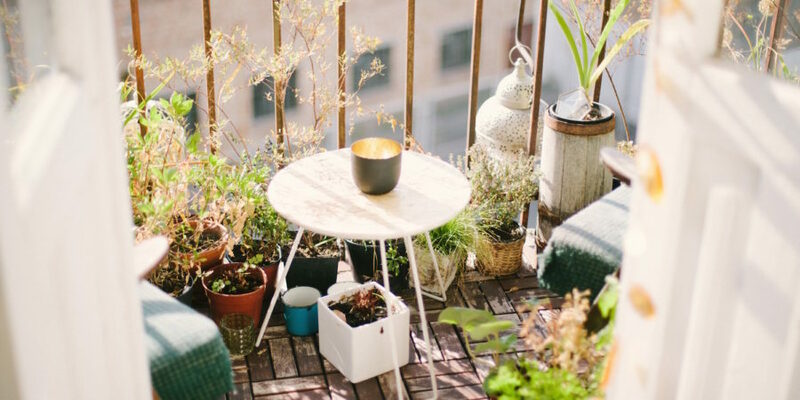 In some places, lots can be either expensive, scarce, or both, all of which account for apartments and homes having a small balcony, porch, or patio. Some have tiny backyards supported by their neighbor’s fence or even a side alley. But even so, a well-decorated small-space garden can add drama and personality to such space. When it comes to gardens, a bigger-space is not always the better option. 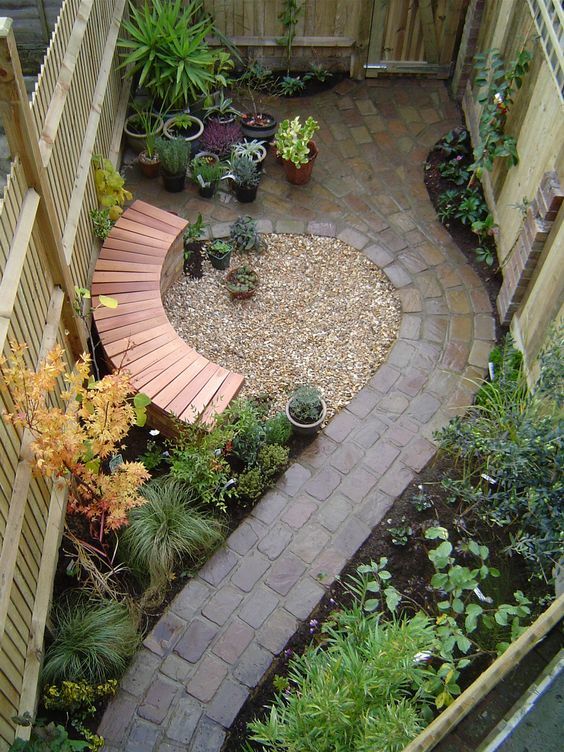 Sometimes, small-space backyards can make a significant impact. So, do not let narrow garden space impede you from experimenting with your green thumb. Don’t have a spacious outdoor space? Don’t know how to make your small-space garden much more comfortable? Well, you have come to the right place. Check out the suggestions below and get inspired! 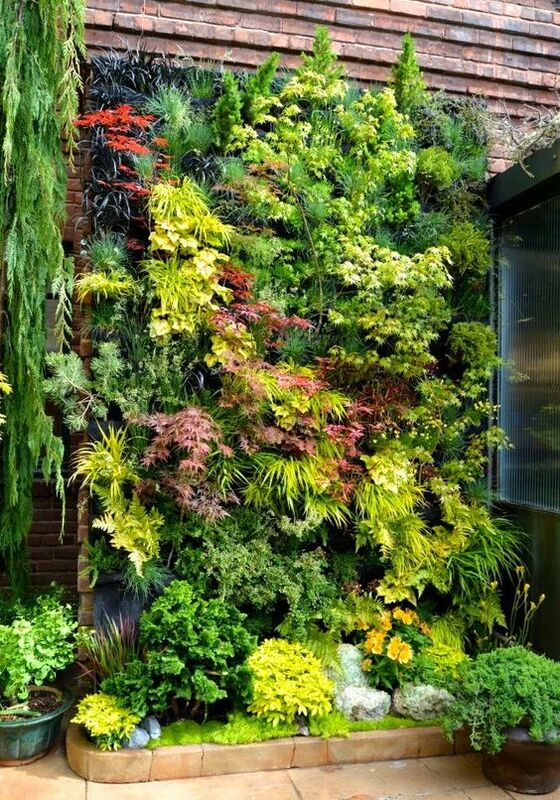 Vertical gardening is one of the best ways to maximize small outdoor spaces. It is simply growing herbs, veggies, root crops, or flowers using a vertical space such as a blank wall. They occupy lesser spaces, are much easier to maintain, and are easier to harvest. But remember that vertical gardening also has a few limitations. First, do not build them too high because they can be tough to maintain. As such, be sure to build vertical gardens according to your reach. The base or foundation must be well-built to carry the weight of everything. Lastly, the upholding wall must be able to resist lots of moisture. Overall, vertical gardening is probably one of the most flexible and amenable gardening systems. There are many ways you can try to do vertical gardening. You can either do it your own or buy one in any online store such as GStore. Limited outdoor space does not mean that you have to give up on gardening, especially on growing seasonal vegetables. It just means that you need a clear and simple plan. For instance, a raised garden bed. Even as small as 4×4 feet can bring in booming results. You can easily create a raised bed in your home. You just need to look for the right wood, say for example composite lumber or rot-resistant cedar. Once you found the right wood, find the right location. Then add rich soil, be sure that it has tons of organic substances. Lastly, make sure to choose plants wisely to make the best use of the garden. Do you want to include a distinct feature in your garden? Then consider having a fountain. It does not have to be grand and huge because even a small water fountain can have a big impact. These additions can certainly bring motion and life to your backyard or garden. Garden fountains can give you and your guests a relaxing and enjoyable time in your outdoor space. The soothing sound of the running water can relieve stress, giving your garden a peaceful and serene appearance and sound. There are many garden fountains available on the market today. 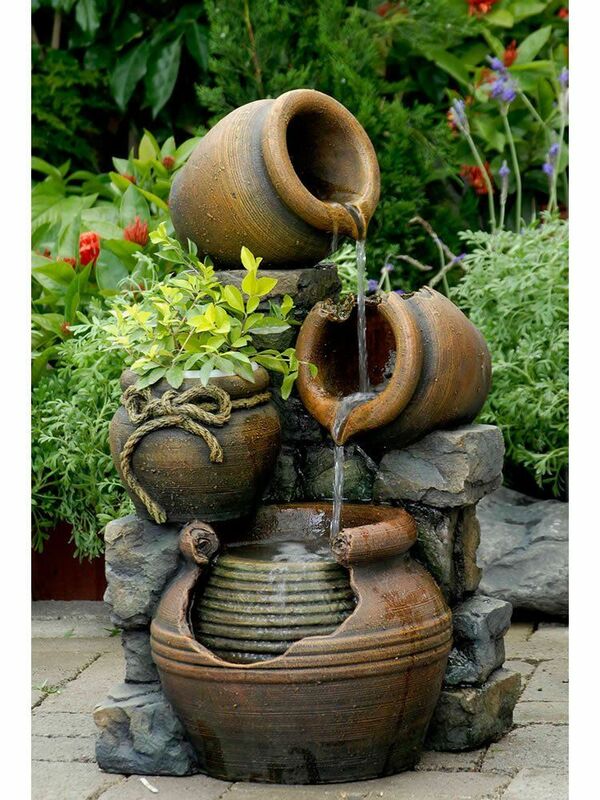 For example, a wooden barrel fountain. It is perfect for your garden or even your patio, and it comes with plastic withstanding any mold or moisture buildup. If you want to luxuriate in your backyard after dark, lighting is key. Illuminate your outdoor space after dark with garden lights. The simplest way to light up your garden is by installing wall lanterns. Wall lanterns provide extensive lighting coverage without occupying too much floor space. Whether you go for modern or traditional styles, there is a specific style that suits your garden. Additionally, you can also opt to include some garden string lights. 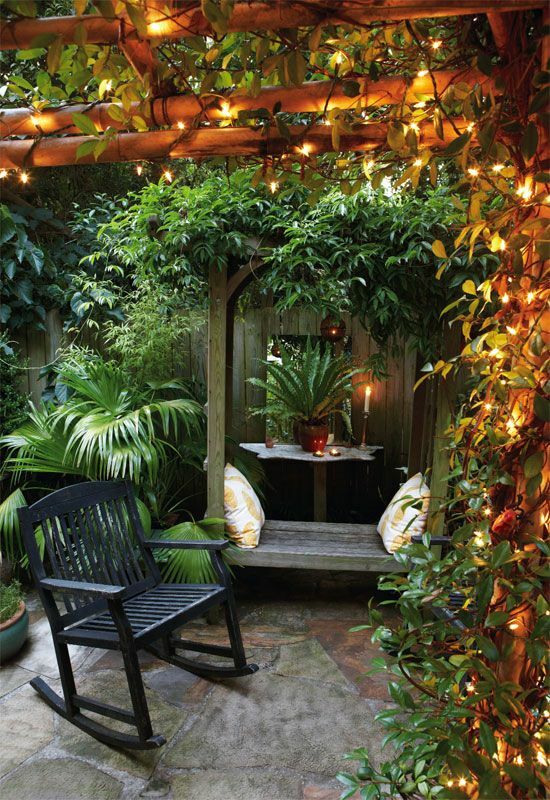 Garden string lights are perfect for small-space gardens because they can create inviting, cozy spaces, most especially when placed around trees, fences, or parasols. Alternatively, table lanterns and lights are also great options. They are handy and convenient, available in solar-powered or battery. Table lanterns can be a perfect centerpiece for garden dining tables. For some homeowners, their outdoor space is mostly for relaxing and unwinding, so consider bringing in some garden furniture. Go for space-saving pieces that can help you maximize the whole area. 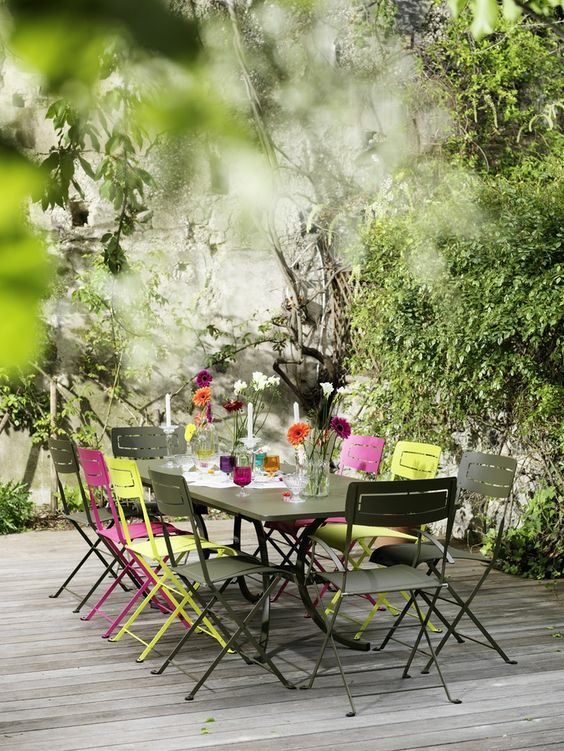 For example, if you want to have a bistro setting, go for stackable chairs or armchairs and a foldable table. These pieces of furniture are easy to store and ideal for casual seating arrangements. You can also opt to have a hammock or a portable floor cushion or sun lounger. Small-space garden, no problem. 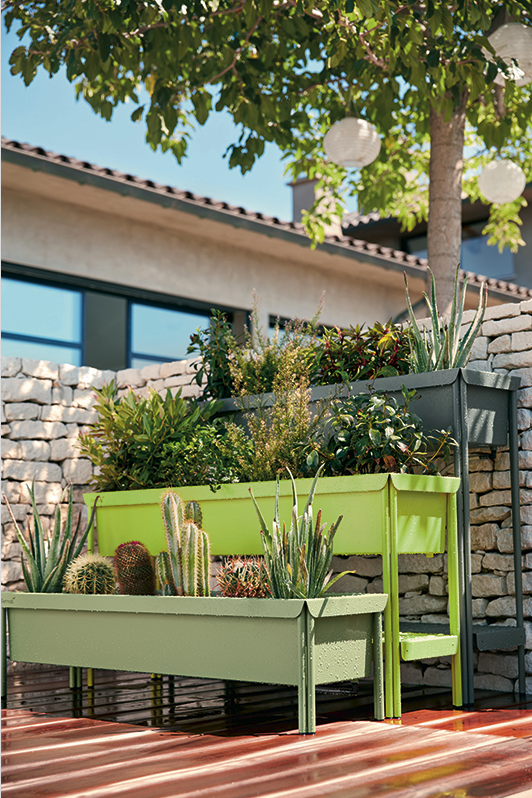 Small-space outdoor spaces have many advantages. For example, they can be very low-maintenance. You do not have to hire a professional to decorate a stunning garden. You just need the best garden furniture, the right lighting, and some creative planters to create an outdoor space fit for a king. Lisa Jones is a home and garden blogger. She loves to decorate or design her home, all by herself. When not working, Lisa spends some quality time with her boyfriend.